Twenty-two years after the events of Jurassic Park, John Hammond’s dream has become a reality. 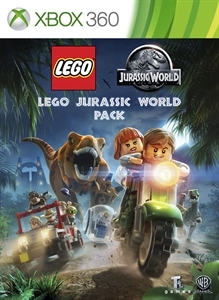 Gain access to new vehicles like the Jurassic Response Unit and explore Jurassic World through the unique perspectives of tourists, employees, first responders. Plus, check out a new look for Owen Grady.